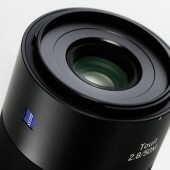 Zeiss published on Facebook the first picture of their new Touit 2.8/50mm macro lens. 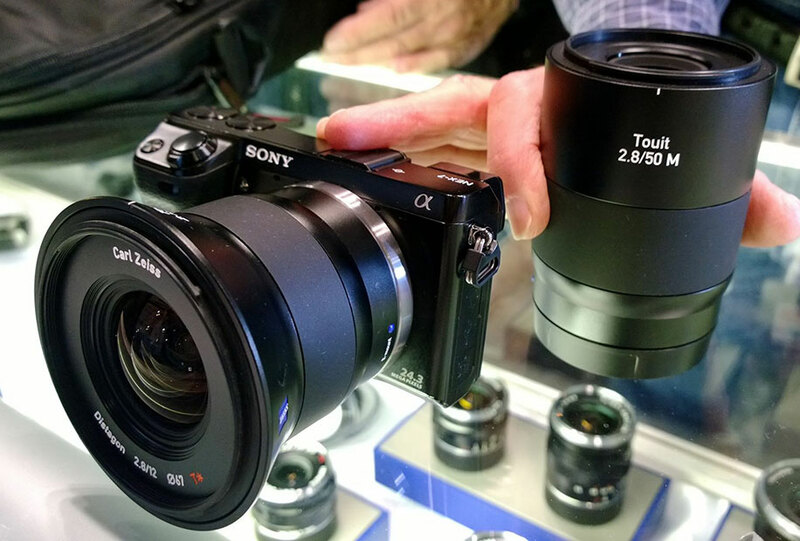 B&H has the shipping date is listed as February 27th, 2014. 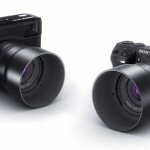 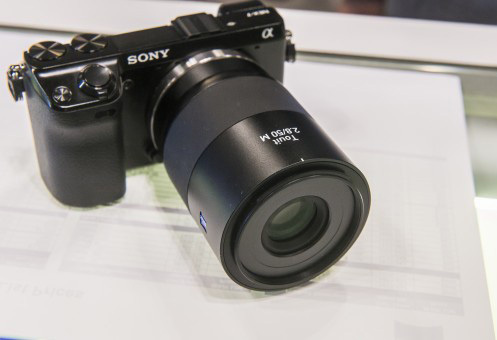 The lens will be available in Sony and Fuji mounts.